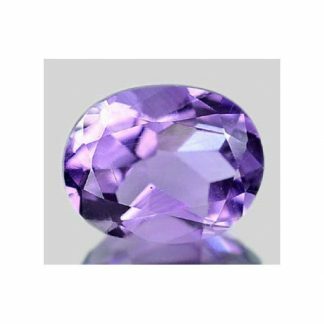 Buy now this beautiful Amethyst loose gemstone mined in Brazil and now for sale. 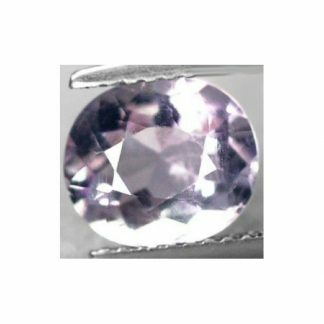 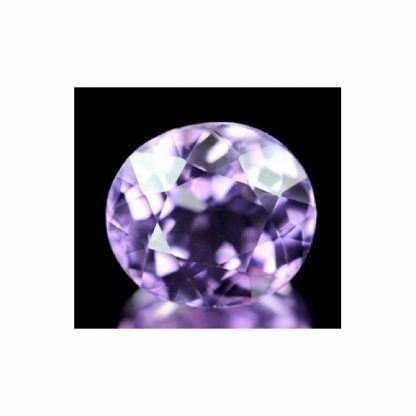 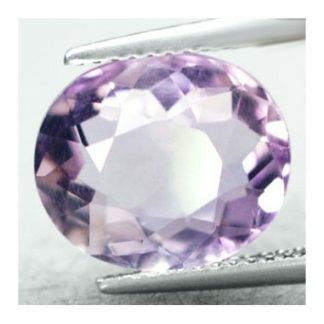 This natural purple gemstone is untreated and comes with an elegant oval cut, it show a well saturated purple color, with medium tone and good saturation, nice luster and sparkle with eye clean clarity. 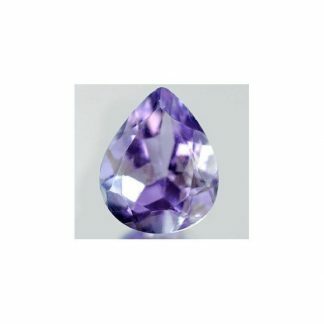 Amethyst is the purple variety from the Quartz mineral family, this natural colored gemstone weight 3.56 carat and is offered at affordable price. We can ship worldwide, if you want to buy this amethyst stone you only need to put into the cart and pay with paypal or your credit card. 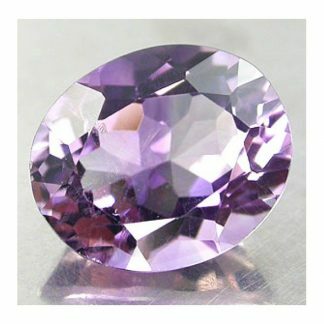 Size: 10 x 8.9 x 7 Mm.